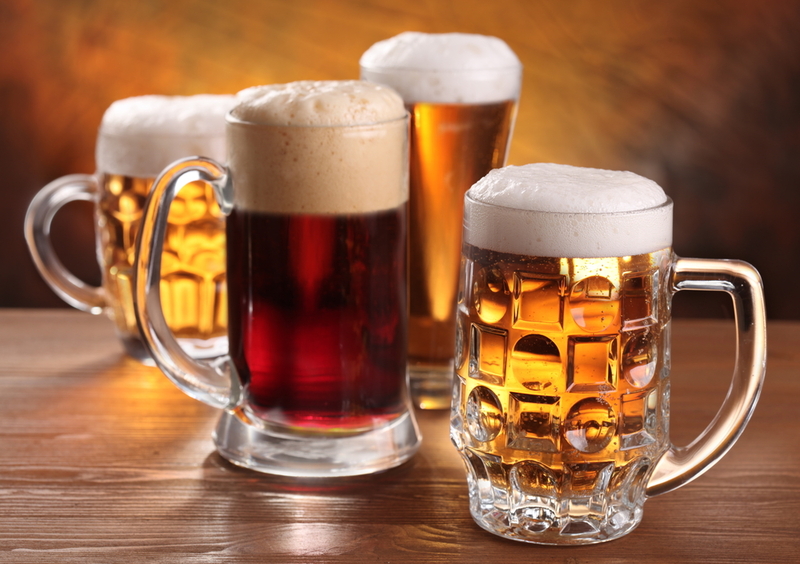 There are a lot of beer festival in and around Europe and depending on the time of the month, you can visit any of them at your most convenient date. 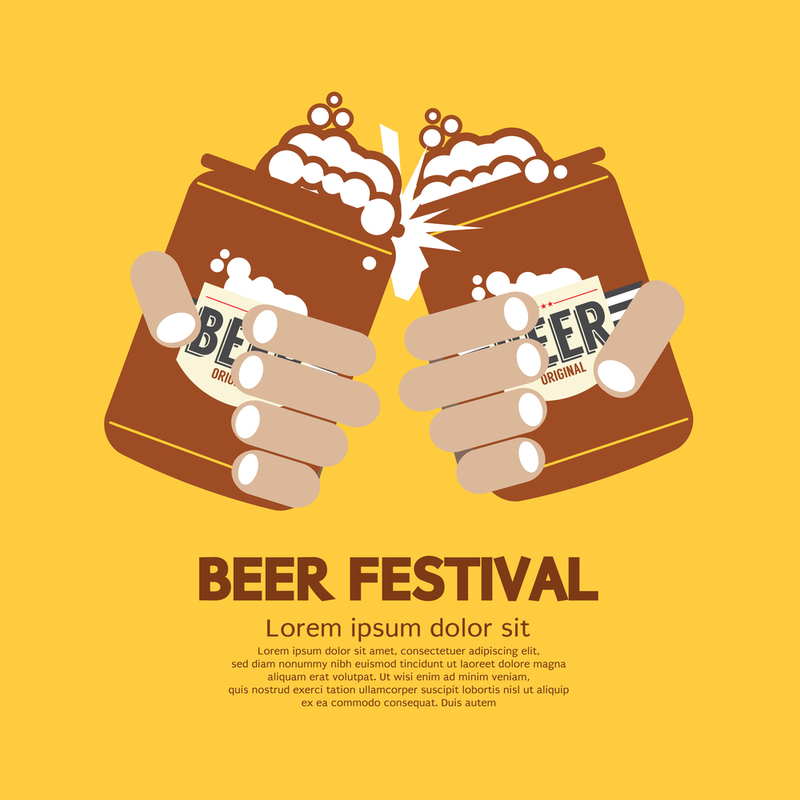 If you are a beer lover, a festival goer, loves to interact with like-minded people or simply just want to have a good time drinking beer, here are some of the best beer festivals around Europe. Belgium has an international beer festival taking place in Wieze which is near Ghent, Antwerp, and Brussels. The main objective of the event is to introduce the people to as many types of beers as possible. The great thing about the festival is that participation for the exhibitors as well as the entrance for the event goers is absolutely free. The beer festival usually attracts about 50 brewers and beer companies in Belgium. Some of them are Bier Butlers, Domein Reynaert, Egidiusbieren, Mokke BVBA, BlauwBessen SchrijnwerkersDen Buiten VOF, Brasserie La Binchoise, Paters en Prinsen, Brasserie Zannoise, and René. There are even three awards that are given out at the end of the festival – Innovation Award, Beer Award, as well as a Stand Award. One of the best beer festivals in Europe can be found in Denmark. The Copenhagen Beer Festival aims to bring together some of the best beer brewers from around the world. It is being held in Copenhagen every year and at times, goes back to the US for the celebration of the beer festival. The highlight of any beer festival is the breweries taking part at the event. At the Copenhagen Beer Festival, some of the brewers are 18 St Brewery, Angry Chair, Beavertown Brewski, Firestone Walker, Mikkeller SD, 7venth Sun, Transient Artisan Ales, and Voodoo Brewing. The Tremolo Beer Gut, Hayley Thompson-King, and These Wild Plain, as well as Tigerman Woah, will take care of the music during the festival. When you are in Paris, you might want to participate in the Paris Beer Week which is dedicated to craft beer. It is the first Île-de-France festival that caters to it attracting various craft beer brewers and other movers and shakers of the industry. The week is full of events such as beer tasting, brewing workshops, and even a home brewing contest. Vallée de Chevreuse Brewery, Parisis brewery, and Crazy Hops. The beer festival has over 150 fun and educational events spread out during the week. This is an interesting take on a beer festival. This one held in Berlin celebrates the enjoyment of beer drinking over a period of ten days. However, rather than being confined to one specific area, this is a multi-venue celebration of the culture of creating craft beer. As such, there are numerous events throughout Berlin participating in the event. Some of them are 1820, Alte Börse Marzahn, Aunt Benny, Badfish Bar, and Beer baboon. On top of these, the Tentacion Craft beer, The Black Lodge, The Castle Berlin, The Circus Hostel Brewing Company, and Vagabund Brauerei will also participate.